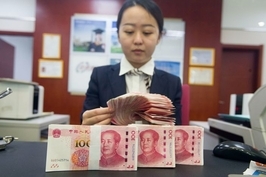 China’s banking regulator is trying to make debt-for-equity swaps more palatable for banks by giving them a greater incentive to participate in one of Beijing’s measures for getting corporate debt under control, Reuters has reported. 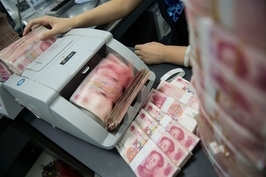 The China Banking and Insurance Regulatory Commission (CBIRC) will allow banks to reduce to the risk weighting on equity of listed companies that they have received through debt-for-equity swaps to 250%, Reuters reported on Thursday, citing an internal notice provided by anonymous sources. 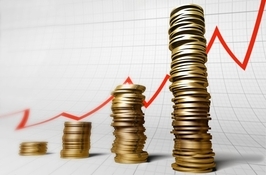 However, banks will still have to use a risk weighting of 400% on equity in unlisted companies. This change in how banks calculate risk-weighted assets would allow them to set aside less capital in reserve as a cushion against investments that go bad. Typically, banks favor less stringent reserve requirements because they lock up capital that banks could otherwise invest, which hurts profitability. Under current regulations, banks have to use a risk weighting of 400% for stakes they receive through debt-for-equity swaps. By comparison, nonperforming loans carry a risk weighting of 250% and normal loans have a weighting of 100%. The reduced risk weighting give banks an incentive to participate in more debt-for-equity swaps, a tool that allows corporate creditors to write off some or all of a debt in exchange for a stake in company. Since late 2016, banks have been the primary participants in this program, which aims to get corporate debt under control. However the implementation has been slower than expected due to the banks’ concerns that the swaps would force them to set aside more capital. 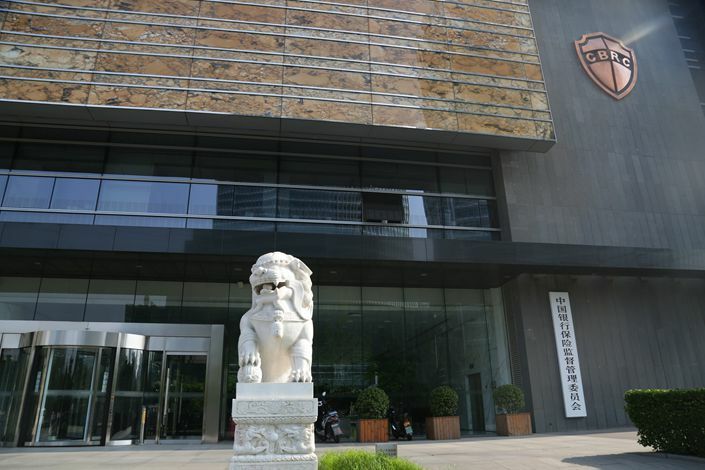 As of the end of June, 109 companies have signed debt-for-equity swaps involving 1.7 trillion yuan ($249 billion), but only around 20% have been implemented, according to data (link in Chinese) from the country’s economic planning agency.